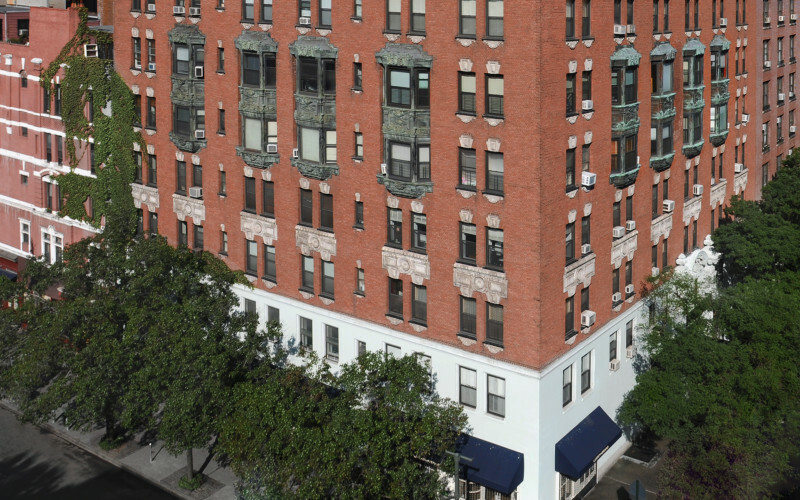 The Walton Condominium is a full-service, pet-friendly, pre-war, 24-hour doorman building located in the heart of the Upper West Side, just one block from Central Park. 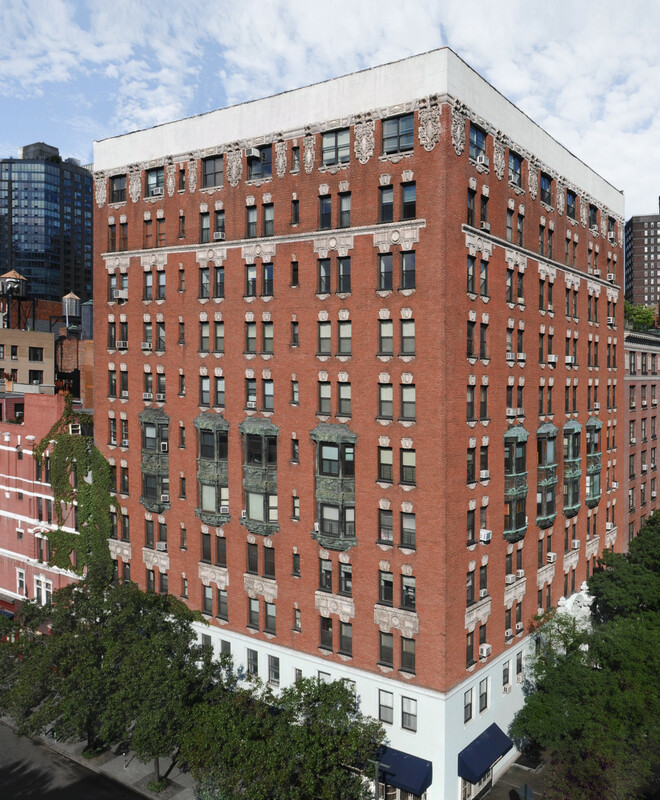 With a beautiful red brick and limestone façade, and rich, classical Beaux Arts detailing, this circa-1902 building was converted from a hotel in 1980. 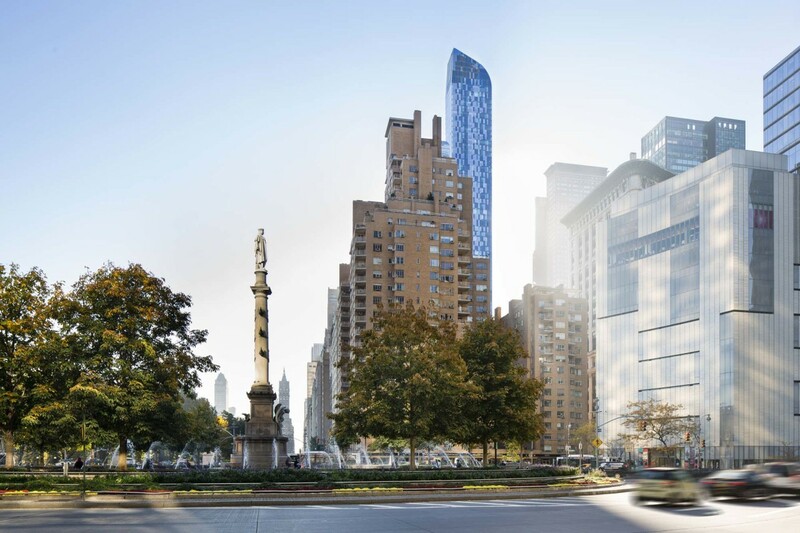 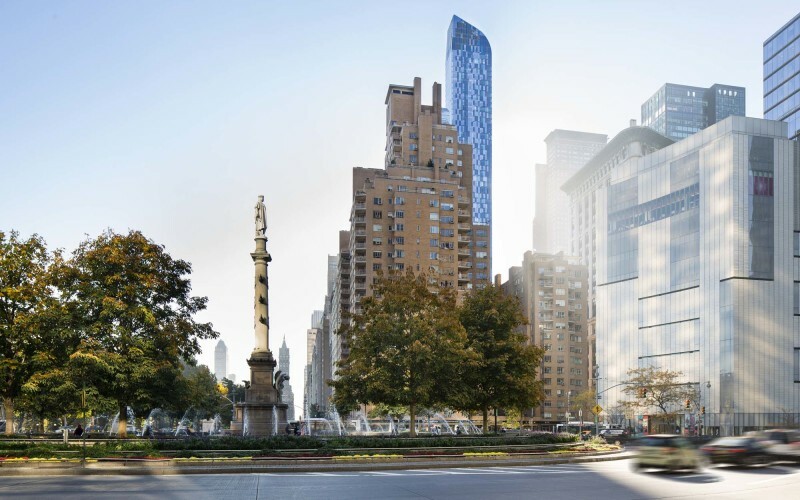 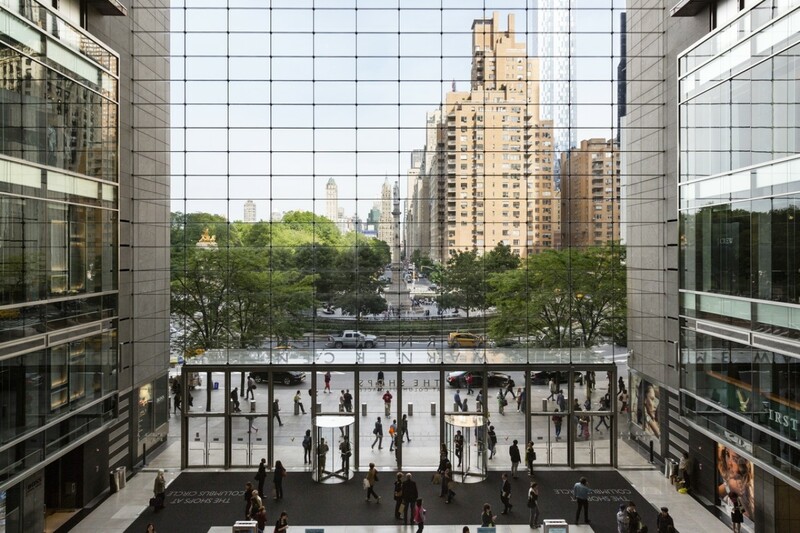 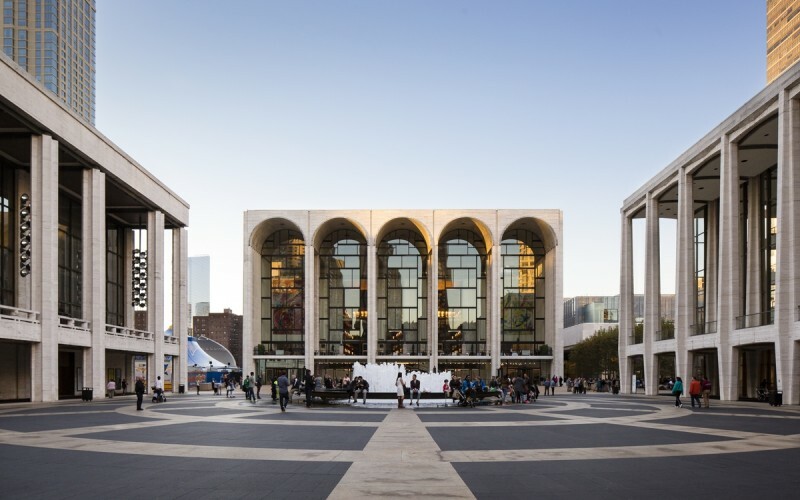 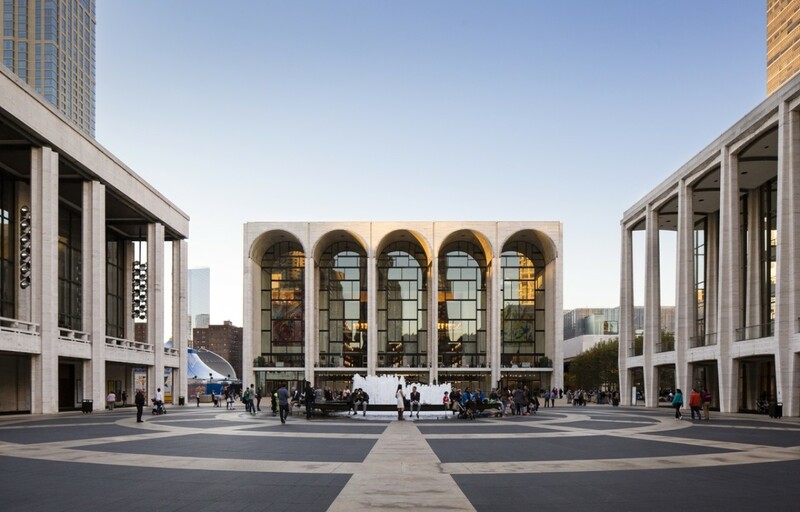 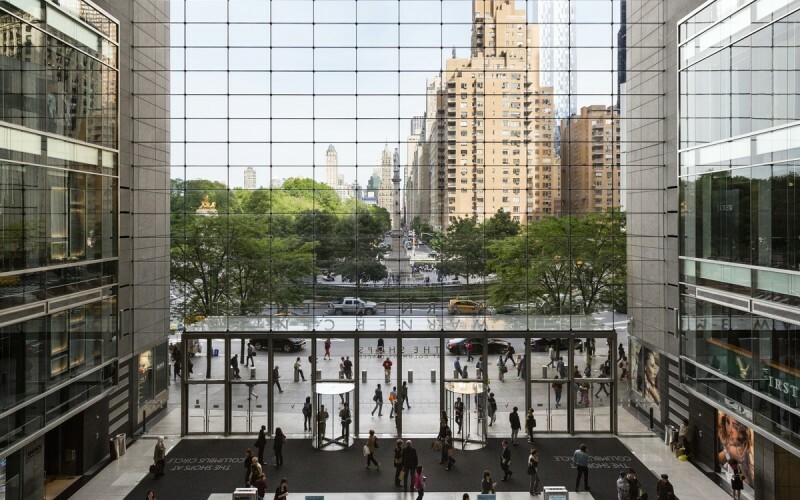 The Walton Condo is conveniently located just one block from Central Park and Lincoln Center, Columbus Circle, and two major subway hubs.